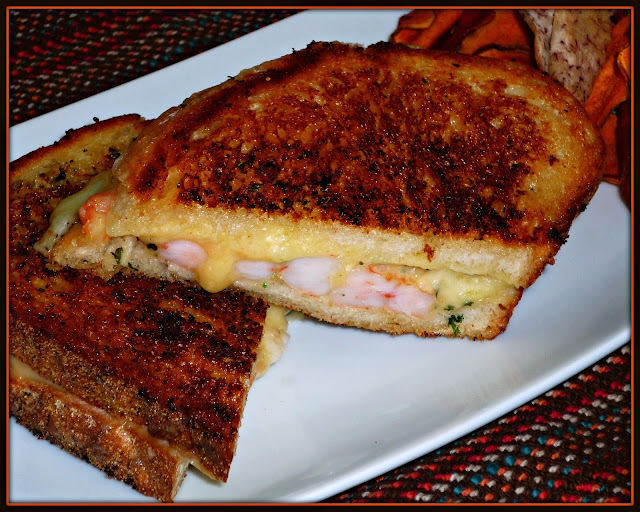 April is National Grilled Cheese Month, and I'm excited to partner with the French Cheese Board to feature a duo of amazing French cheeses in an upscale grilled cheese sandwich that seafood lovers are guaranteed to go crazy for! 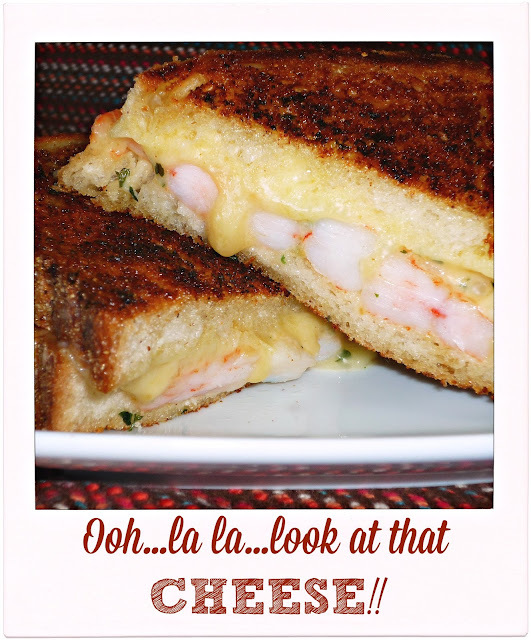 I used nutty Comté and smooth-melting Raclette cheeses to create my Shrimp Scampi Grilled Cheese. 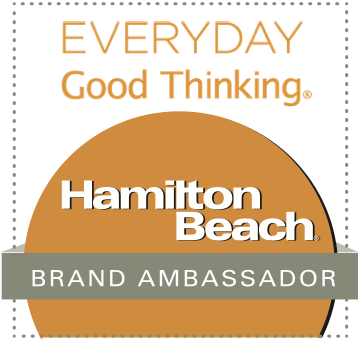 My inspiration was two of my favorite dishes: cheesy garlic bread and buttery, garlic-infused shrimp scampi. This decadent grilled cheese sandwich is gooey goodness. The best news? From start to finish, you can enjoy this sandwich is about 30 minutes! The French Cheese Board is an ambassador of the French cheese experience, and they sent me a selection of French cheeses to play around with in my kitchen. Comté reminds me a bit of Gruyere, and it melts like a dream. Raclette melts smoothly and pairs nicely with bread. These two cheeses were meant to be sandwiched between big slices of French boule bread! 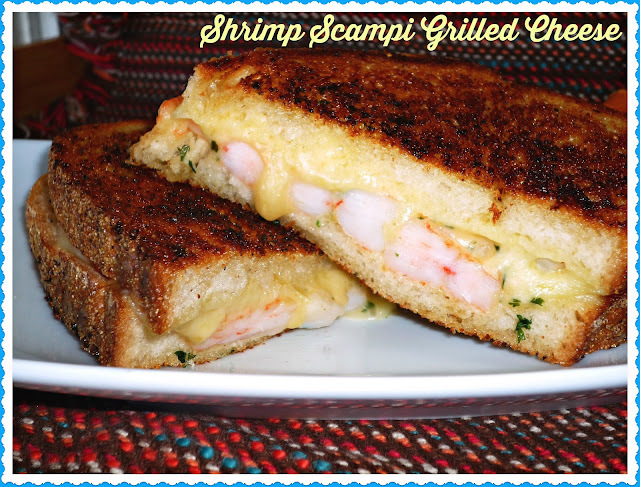 The addition of shrimp scampi and a spread of garlic compound butter takes this sandwich over the top. 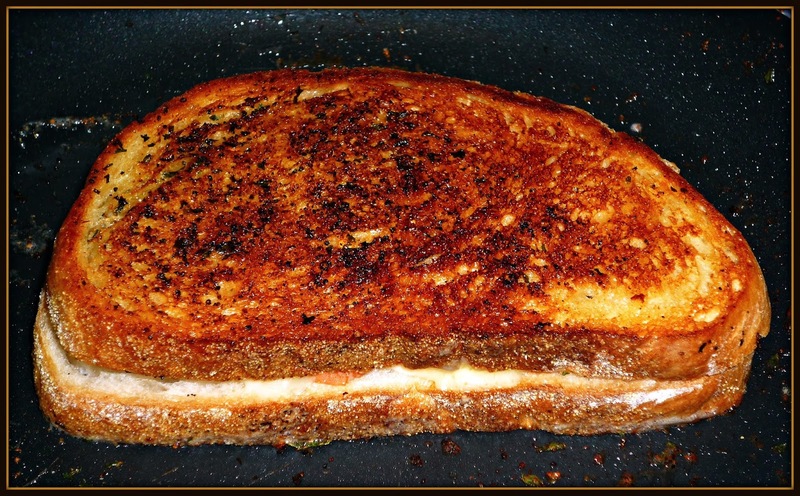 Wait until you see how easy this flavorful grilled cheese is to whip up! Step 1: Make the compound butter by adding the softened butter to a small bowl. 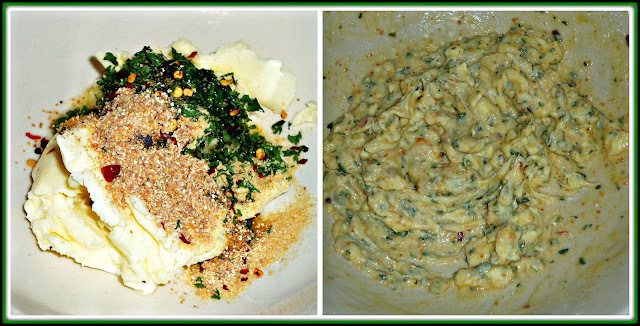 Add the olive oil, granulated garlic, parsley, and red pepper flakes. Stir until all of the ingredients are completely combined. Step 2: Add half of the compound butter to a large non-stick skillet over med-high heat. Add the shrimp, chopped garlic, and dried lemon peel. Cook, stirring occasionally, until the shrimp are cooked. 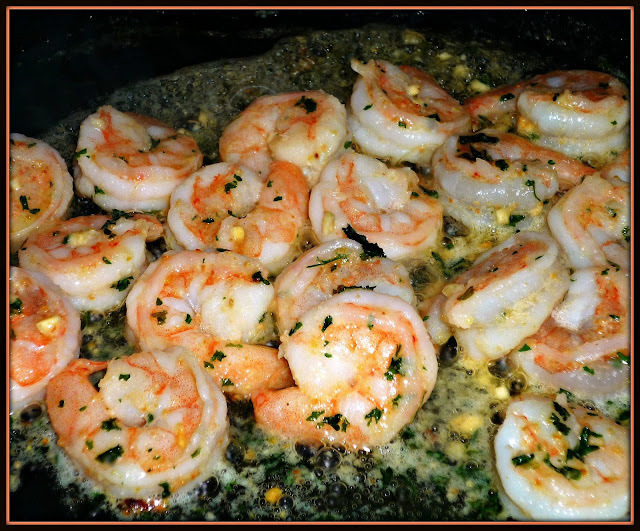 Remove the shrimp from the pan into a bowl so you can clean the skillet. Step 3: Assemble the sandwiches. Spread 1/4 of the remaining compound butter onto four large slices of bread from a French boule. Arrange half of the Comté and half of the Raclette on two of the slices. 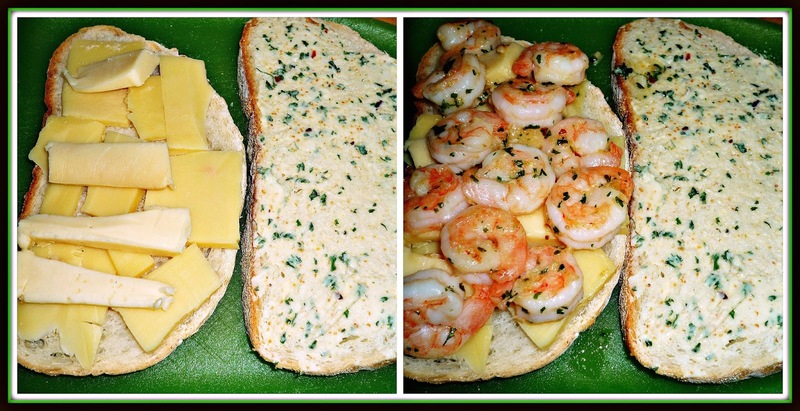 Top the cheese of both sandwiches with half of the shrimp scampi. Top with the second slice of bread, buttered side up. Step 4: Place the skillet over med-high heat. 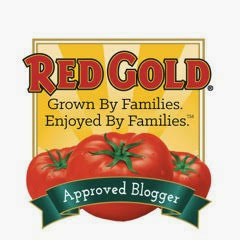 Add one sandwich, and toast for 2-3 minutes -- until the sandwich is golden. Flip and cook another 2-3 minutes, until the cheese begins to melt. 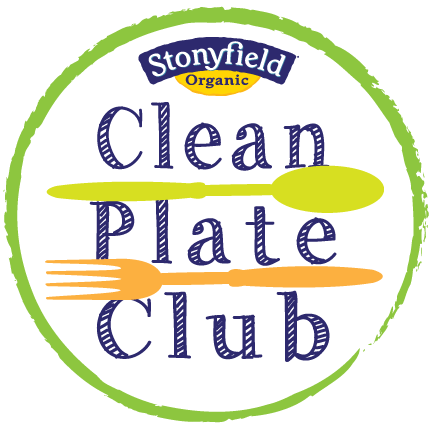 Cut the grilled cheese in half with a serrated knife and enjoy the melt! If you love cheesy garlic bread...and shrimp...you're going to go crazy for this grown-up grilled cheese. Add some artisan veggie chips and a glass of white wine, and you've got a dinner that's perfect for your next at-home date night. 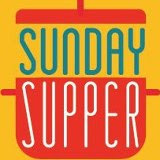 I loved how perfectly the Comté and Raclette cheeses melted...total perfection! I hope you'll celebrate National Grilled Cheese Month this weekend by giving my Shrimp Scampi Grilled Cheese a try...you won't be sorry! Disclosure: The French Cheese Board sent me a variety of French cheeses to facilitate this post. All opinions expressed are solely my own.